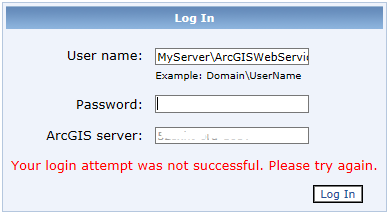 There are several solutions offered to this problem on Esri’s GeoNet Community, but there is one other potential solution. 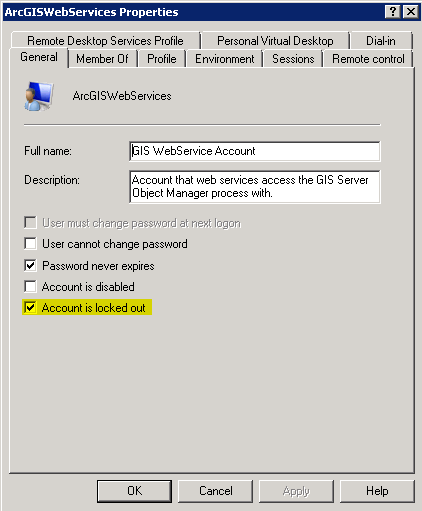 If someone fat-fingered the ArcGISWebServices password a few times, Windows may have locked the account (depending on your configuration). Simply unlock the account and you will be back in business.